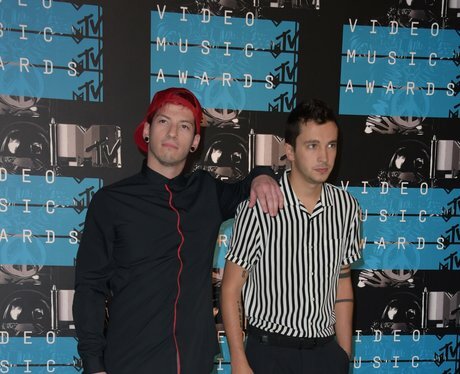 Let's round up all the essential info that every Tyler and Josh fan needs to know. 1. The band originally had three members. 2. Josh Dun joined the band in 2011. 7. They signed to Fueled By Ramen in 2012. 8. They are in the Guiness Book Of World Records.